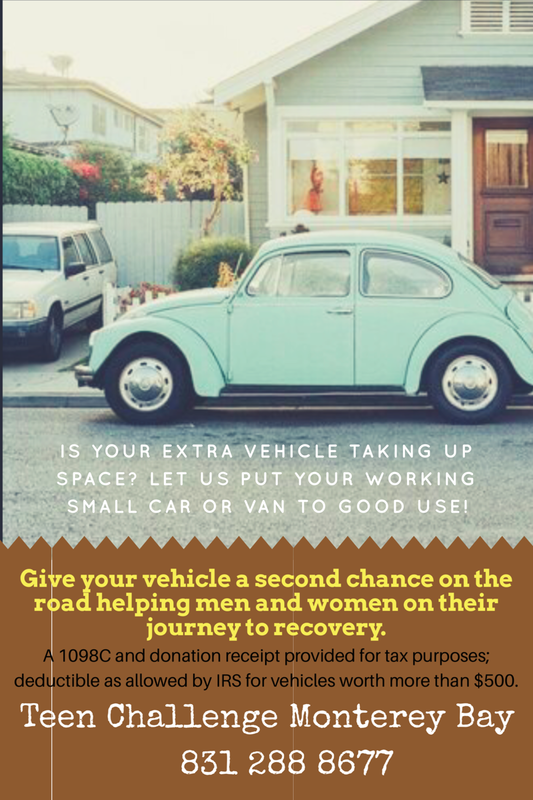 Would you consider donating your extra vehicle? 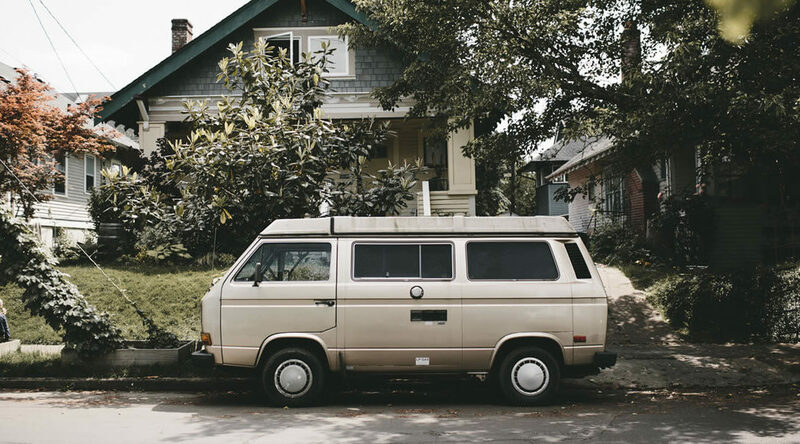 Is your extra vehicle taking up space? Let us put your working small car or van to good use. Give your vehicle a second chance on the road to helping men and women on their journey to recovery. A 1098c and donation receipt provided for tax purposes; deductible as allowed by IRS for vehicles worth more than $500.